A Saturday night edition of SuperPhillip Central's Favorite VGMs? Will this segment ever return on an actual Monday like it's supposed to? Well, that's the plan for next week, but this week, E3 sort of threw a wrench into the whole scheme. Last week we took a listen to some songs from various RPGs. This week we move on to the platforming genre with music featuring famous platforming all-stars like Mario, Sonic, Mega Man X, and more. Just click on the volume name to be taken to the YouTube video featuring the song mentioned. 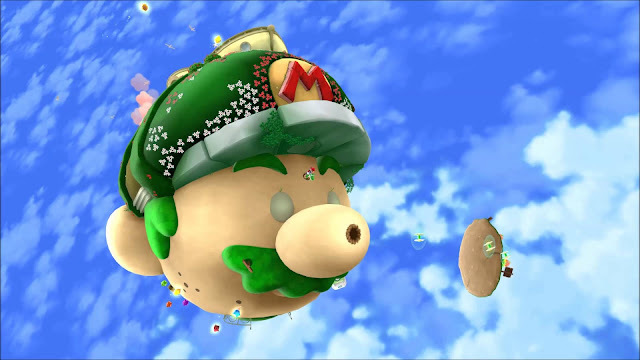 We start with the intergalactic goodness of Super Mario Galaxy 2. 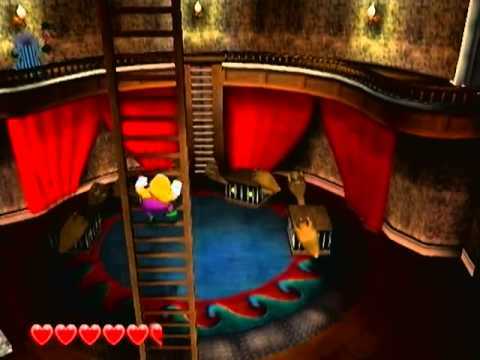 Then, we head to the circus with Wario World. Sonic Advance delivers a catchy special stage theme while Mega Man X8 takes us to Booster Forest. 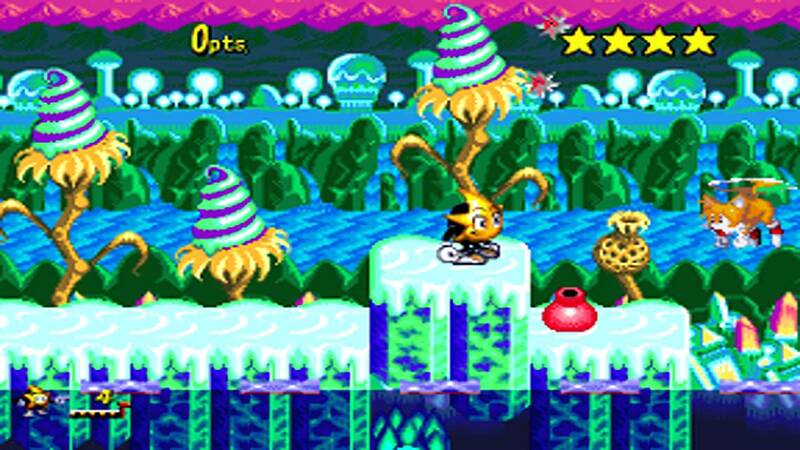 Finally, the unsung Sega platforming star Ristar concludes this platformer-centric edition! As per usual, check out the VGM Database for all previous VGM volumes featured on SuperPhillip Central's Favorite VGMs. Now, on to this week's music picks! There are three versions of Starship Mario's theme. Starship Mario is the hub of Super Mario Galaxy 2, one of my favorite games of all time. This is one of the few themes from the game that famous Nintendo composer Koji Kondo wrote. It's a song that gets you into the mood to travel to one of the game's countless galaxies and enjoy some fun platforming! An oft overlooked entry in the Wario series, Wario World is a Treasure-developed 3D platforming starring everyone's favorite garlic-chomping plumber. The game contains a handful of worlds, each split up into two levels with a boss fight at the end of each. Wario World's soundtrack is particularly catchy, as songs like Wonky Circus definitely prove. The first Sonic the Hedgehog game to hit a Nintendo platform, Sonic Advance was a historic game for its time. I had to do a double take, thinking to myself, "Am I really playing a Sonic game on Nintendo hardware?!" The special stage in Sonic Advance involves collecting rings while moving through a 3D tube. The lack of depth perception made later stages a tad difficult, but who cares when you have this catchy theme to listen to as you do it! After the admittedly bad Mega Man X6 and Mega Man X7, it was a breath of fresh air to get an actually good Mega Man X game again. That's exactly what we got with Mega Man X8. Booster Forest, a rockin' theme with a nice guitar riff, comes from Bamboo Pandamonium's stage. 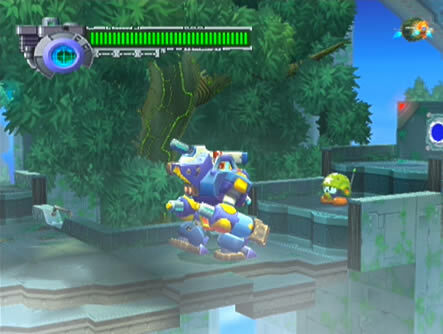 The latter part of the stage incorporates an awesome ride armor section, leading to the fight with the robotic panda Maverick afterwards. (Don't mind Tails in this screenshot. This was the only good image I could find of the Ice Scream world.) With temps as hot as they are outside nowadays, thinking about winter is a nice idea. Of course, come actual winter I'll be whining about cold temperatures, snow, and ice, thinking summer is a nice idea instead. I can never be happy apparently! Anyway, Ristar is unlike any other platformer out there, using the character's arms to attack enemies and move through levels. It's a great platformer, too, so definitely check it out if you have the ability to.